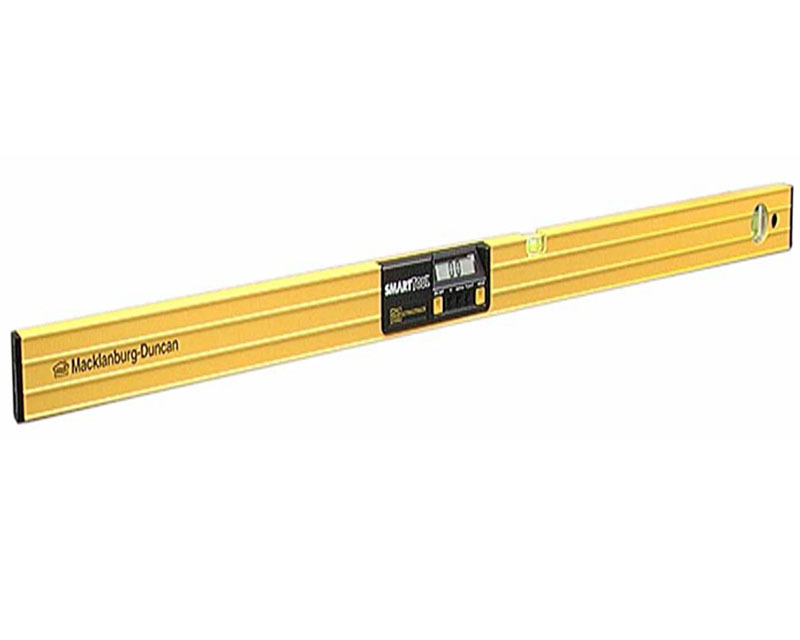 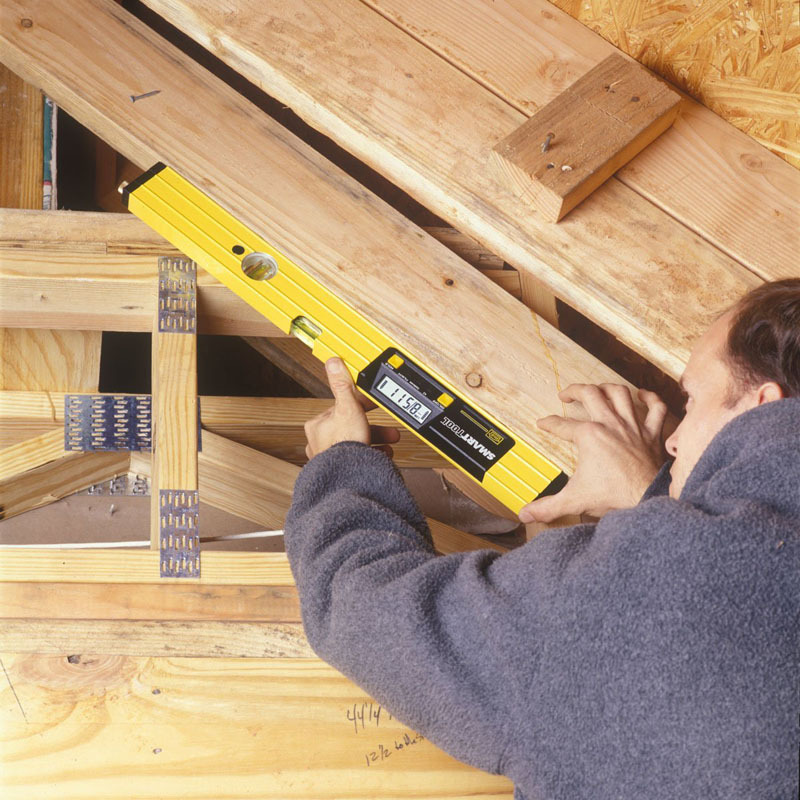 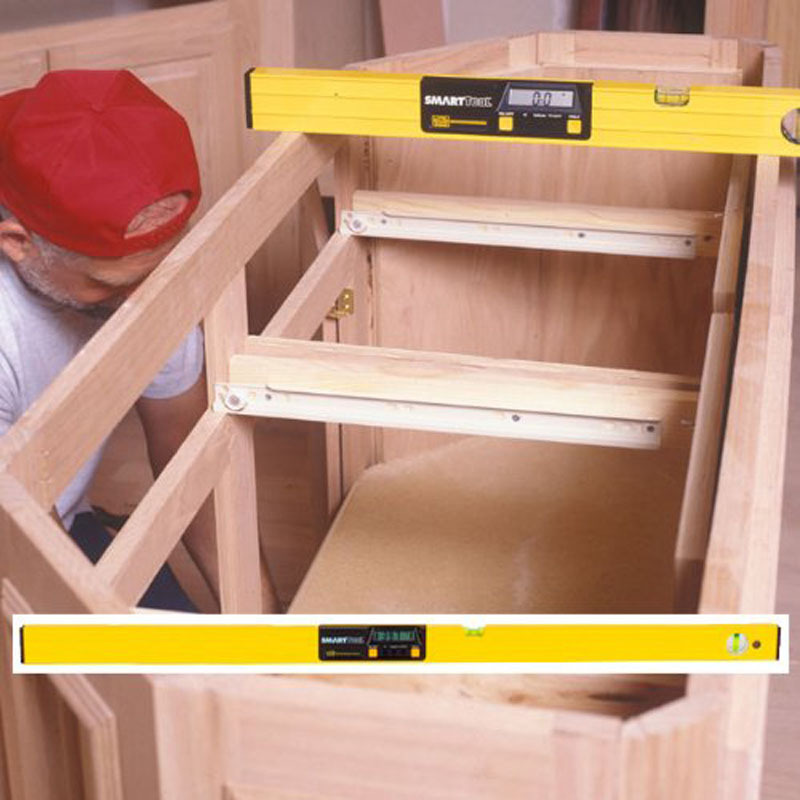 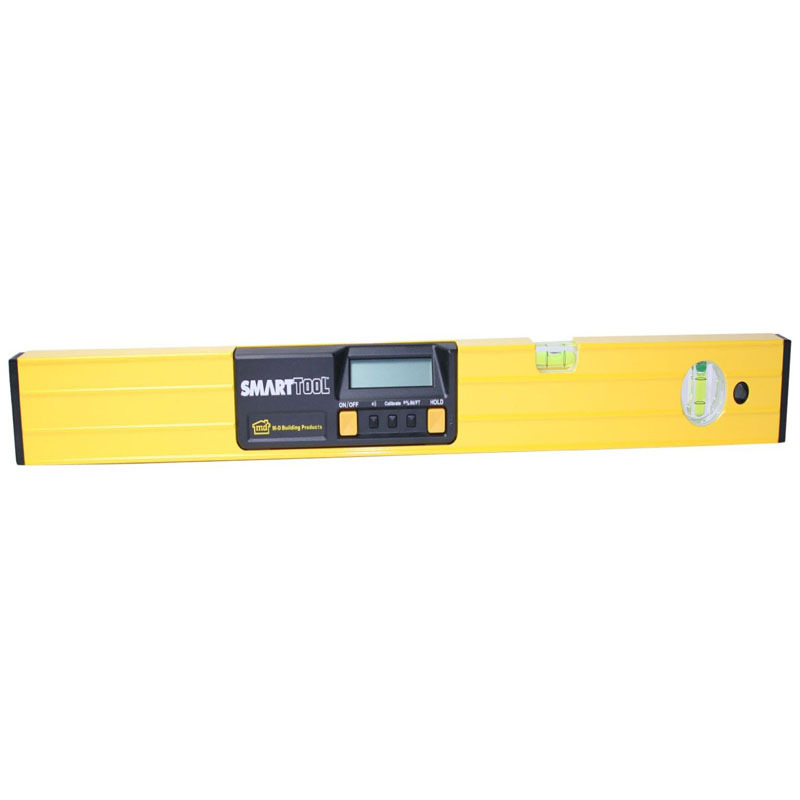 120 cm SmartTool™ Digital Level (mm/M) – M-D Building Products, Inc. 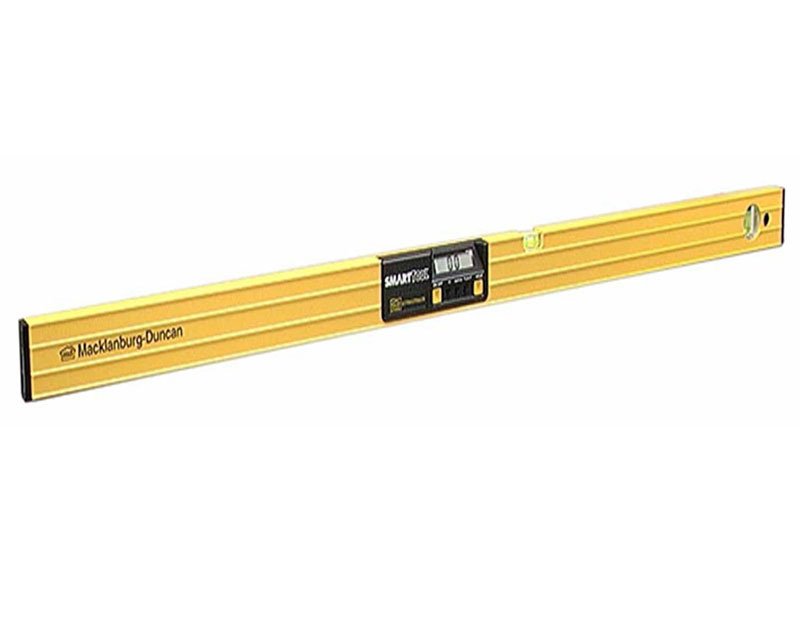 Using custom patented sensor technology, SmartTool has been the digital level leader for over 20 years. 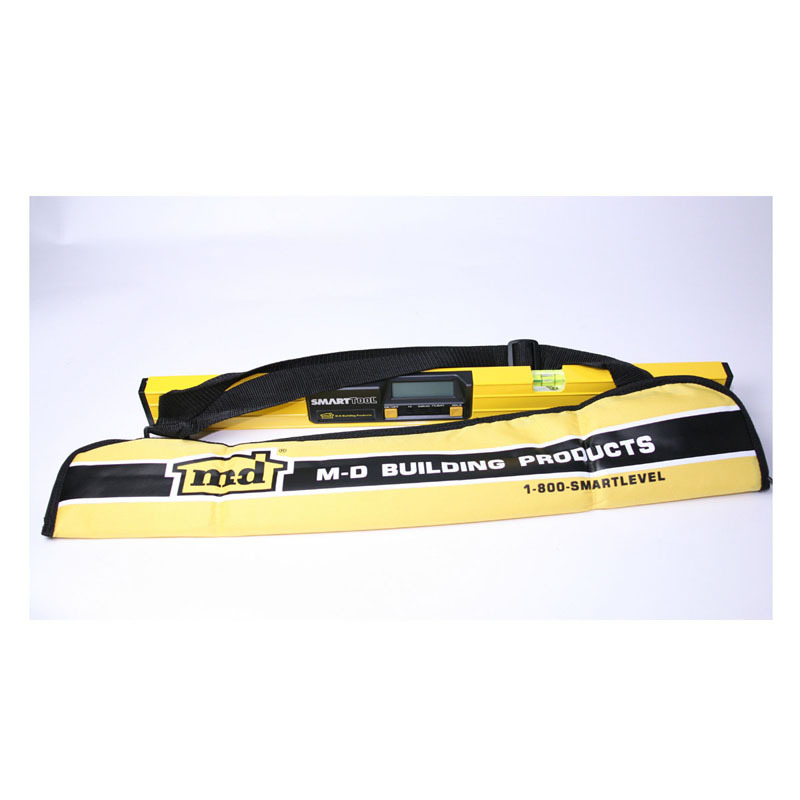 Displaying in degrees, % slope or inches per foot, it is accurate to 1/10 of a degree and holds the best accuracy of any digital level on the market that MD has tested. 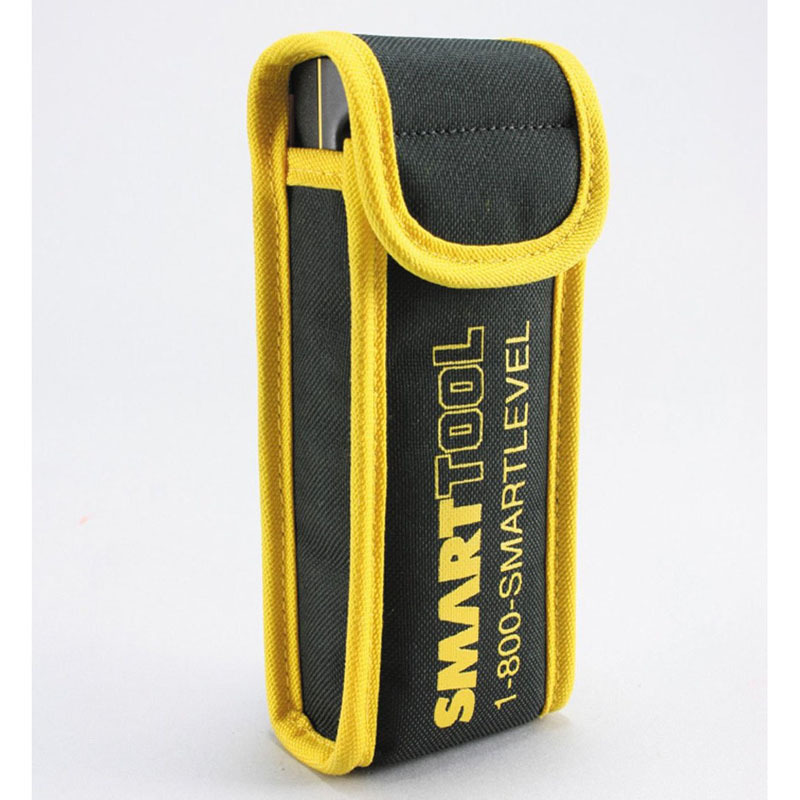 Its 9V battery (included) runs for over 500 hours and has the ability to beep at any angle you choose.